During cold-weather months, fish frequently seek the comfort and shelter of deep water. They may do this for long periods of time during extreme conditions, or for short periods when the shallows have not yet been warmed by sunlight or an influx of warm water. Predatory fish also venture into deep water during tidal movements, where they lurk near structural features and wait to ambush prey. 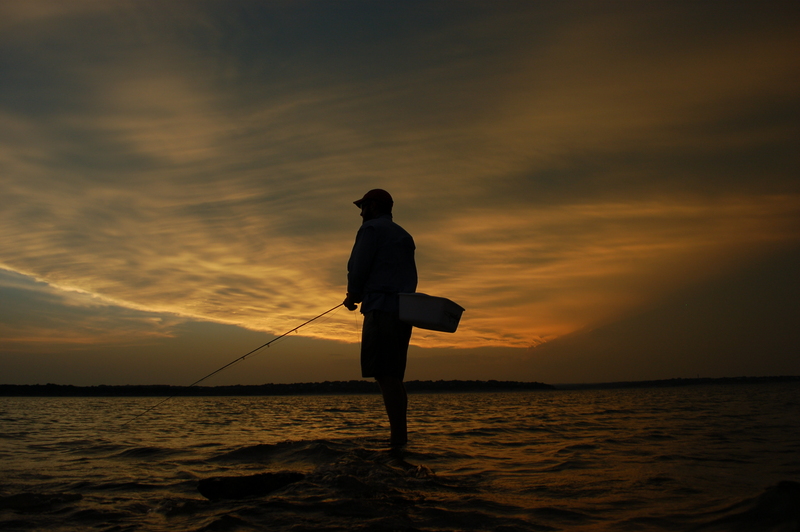 Anglers who are accustomed to fishing shallow water sometimes feel helpless when fish move deep because delivering a fly to depths of 10, 15, or even 20 feet is challenging. But it can be done, and with the right tackle it can be done quite effectively. One of the most valuable components of deep water fly fishing is a sinking fly line. Sinking lines come in a wide variety of tapers and sink rates. There are slow-sinkers, fast-sinkers and everything in between. All these choices can create confusion for first-time buyers, so let’s take a look at several types of sinking fly lines and the factors to consider when choosing one for deep water fishing. When choosing a sinking fly line, the first question you should ask yourself is, “How deep do I need to go?” It sounds elementary, but it is an important question to answer because sinking fly lines are designed to drop at defined rates. For example, slow sinking “intermediate” lines drop at about 1-2 inches per second. This is quite slow… about like a waterlogged floating line. Fast sinking lines however, fall anywhere from 6-8 inches per second. 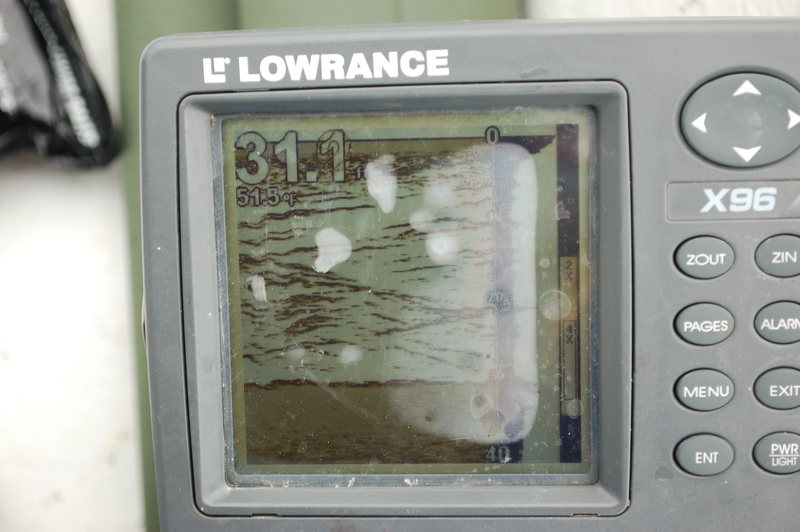 That’s quick… about like dropping a Clouser overboard. The sink rate of a fly line will be labeled on the box, usually in inches per second (i.p.s.). Simple multiplication will tell you how long a particular line will take to carry your fly to a certain depth. 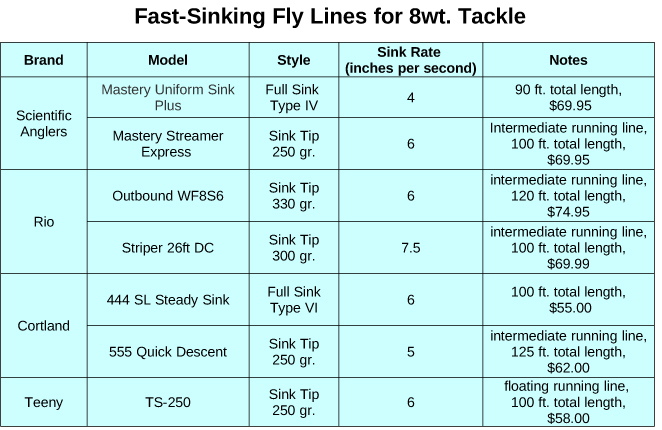 Keep in mind that listed sink rates do not account for factors like current, a fly’s drag, and a drifting boat. These will slow down the sink rate of the line. When considering sink rate, select a line that reaches your target depth as quickly as possible. In general, don’t plan on having the patience to wait more than 45 seconds or so for your line to sink. This is a long time to stare at a fly line and it becomes not-so-fun after a few cast… even less fun if you’re not catching anything. If you don’t believe me, make a cast and wait an honest 45 seconds. It’s a long time. My advice is to be bold with your selection. Don’t try to fine tune it. If you are targeting fish deeper than 10 feet, go straight to the fast-sinkers, and choose the quickest sinking line your fly rod can handle. In the 8wt. varieties, these lines sink from 6-8 i.p.s. and have head weights of 250-300 grains. 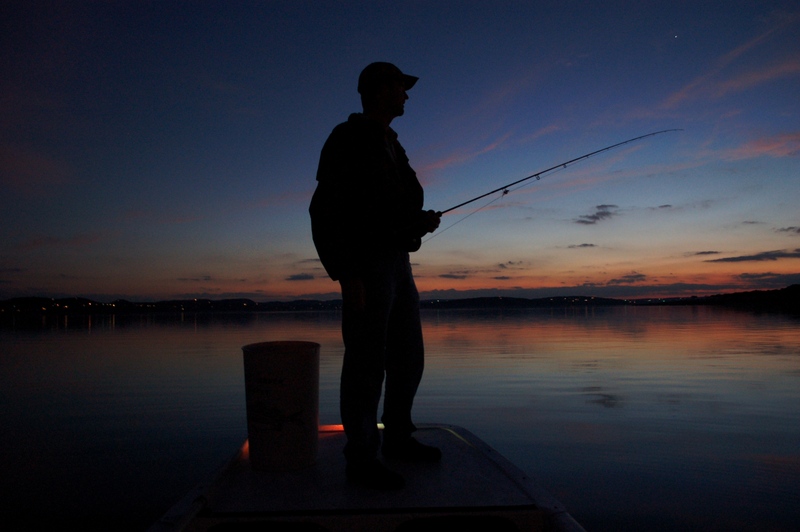 Once you have established your target depth, the next question you should ask is, “Where will I be standing when I cast?” If you plan to be fishing from a boat it is likely you will be casting over an area of water with a more-or-less uniform depth and you won’t be concerned with dragging your fly line over shallow snags. A full sink line is a good choice for this situation. Full sink lines are designed for casting either from a boat or from shorelines with very steep drops or ledges. 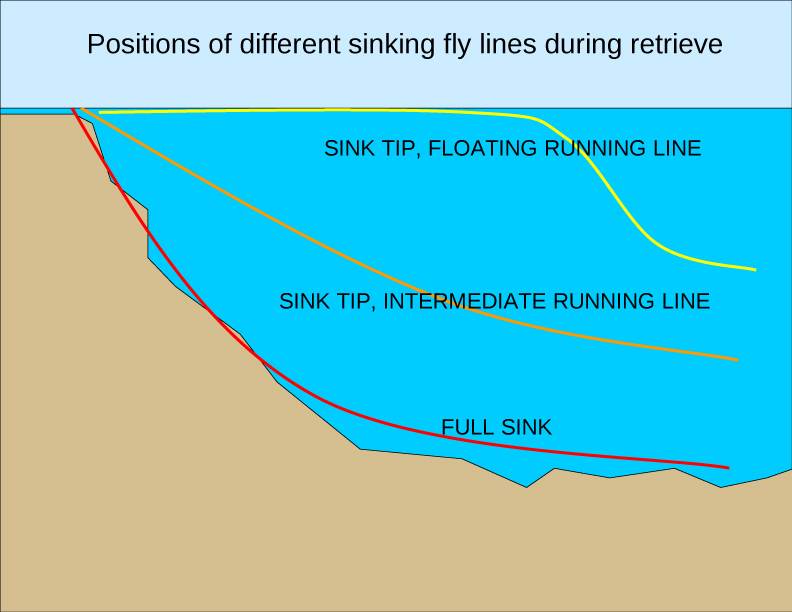 Because the entire length of a full sink line falls at a steady rate, anglers can make retrieves that keep flies as deep as possible for as long as possible. Full sinking lines are generally quite thin and dense. This makes them easy to cast in the wind and less affected by current and drift than other lines. But their narrow diameters also make them prone to tangles and difficult to manage in the hand, especially with cold fingers. If you plan to fish from shore, or from the jetties, you’ll be forced to retrieve the submerged line back over an area of shallow water in front of you. Full sink lines will drag over this shallow water, embed in the sand or rocks, and almost certainly become snagged near the end of the retrieve. For this reason, choose a sink tip line instead. Sink tip lines are basically modified shooting lines that cleanly integrate sinking heads to floating or intermediate running lines. While the head of the line sinks, the floating or slow sinking bellies hover over shallow obstructions and enable anglers to make retrieves without getting snagged on them. They’re pretty nifty lines. 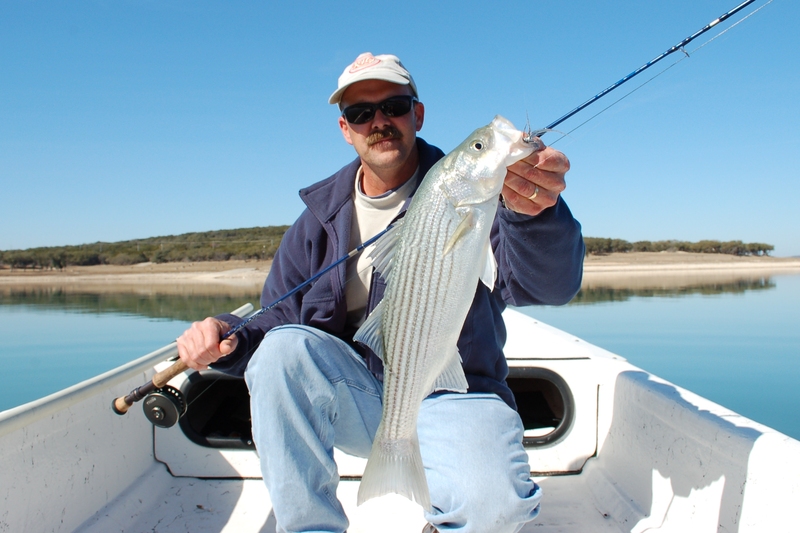 For jetty fishing, a sink tip line with a floating belly is a good choice. These lines deliver flies to deep water and still allow anglers to make clean retrieves in spite of line-eating barnacles and rocks. Learning to cast them efficiently takes practice, but defeating those jetty-snags makes it worthwhile. One disadvantage to sink tip lines with floating bellies is the inherent bow formed in the line between the floating running line and the sinking head. This bow creates slack and makes it difficult to quickly detect strikes. For those standing on the sand and mud at the edge of a steep channel, a line with a sinking tip and intermediate belly is a good choice. These lines sink quickly but they still allow anglers to retrieve across shallow mud or grass areas at their feet. They maintain a fairly straight line connection between the rod and the fly and are reasonably easy to handle. 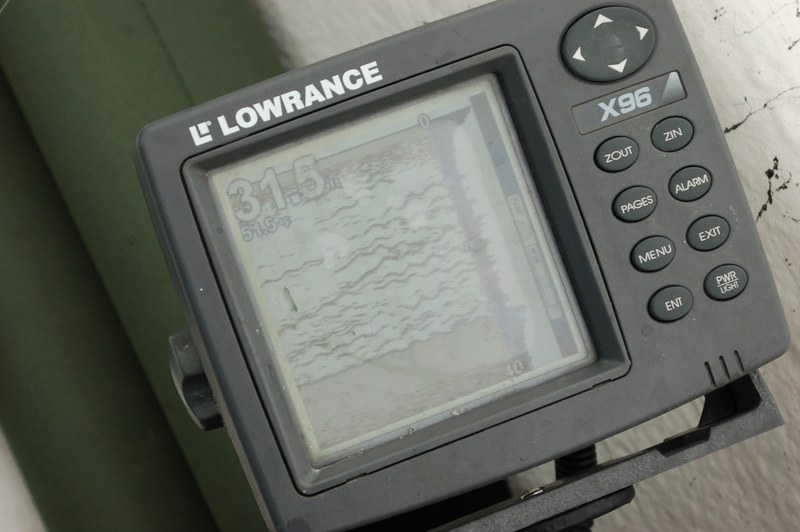 Do not get discouraged if you find sinking lines difficult to handle at first… everyone does. Make sure you use a stripping basket or bucket to help manage and shoot these lines, aim high with your casts, and keep practicing. When the fish move deep you’ll be ready.